WE PRICE MATCH MAJOR ONLINE RETAILERS! You can feel secure knowing you’re getting the best price plus local service. 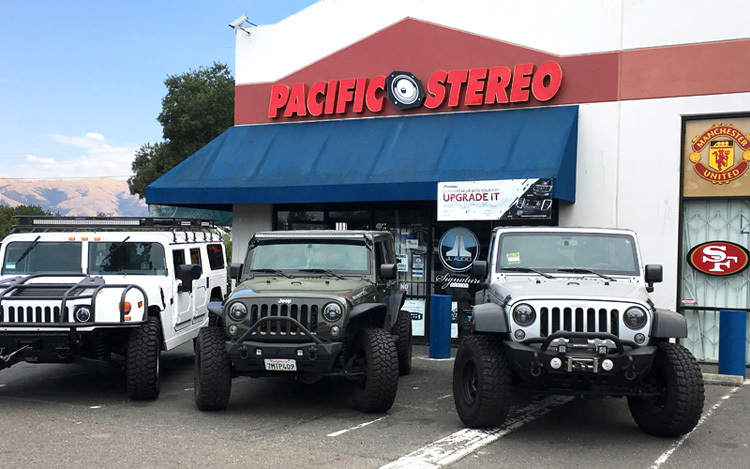 Pacific Stereo Fremont has been the leading provider of all of the Bay Area’s 12-volt needs since 1999. We pride ourselves on providing the highest standard of experience, knowledge, and customer service to all of our valued customers. 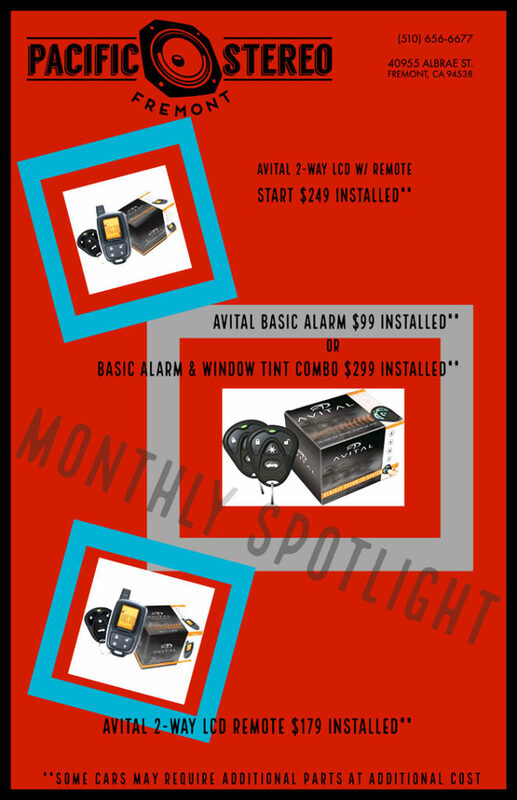 We are dedicated to continually updating our knowledge base and training to follow all the current 12-volt trends. We have the largest selection of stereo receivers, speakers, alarms, gps units, mobile video, tinting, amps and subs, with the biggest selection of name brands to choose from at the most competitive prices. For our customers peace of mind, we offer a life-time warranty on all the work performed by our skilled technicians. Please feel free to contact our knowledgeable staff with any questions that you may have. We offer an extensive product line from a wide variety of leading manufacturers. * The $5000 Instant Credit feature is through Synchrony Financial.